The Star Ruby matures at the same time as the Marsh Grapefruit. The fruit is attractive both inside and outside. 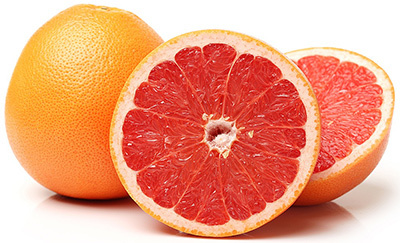 Externally, the fruit has an attractive red and yellow to pink peel unless ethylene degreening (which colours the whole fruit) has been applied. The fruit is round to slightly flattened and the peel will most likely have coarse or rough texture. Heavy crops from well managed mature trees have excellent smooth fine rind texture.